Play across platforms on PlayStation 4, PS3, or PS Vita. 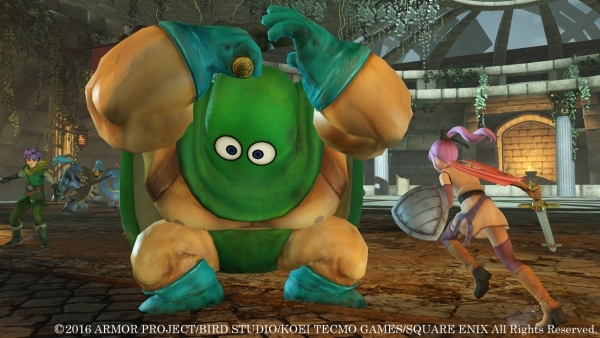 Square Enix has released a new set of Dragon Quest Heroes II: The Twin Kings and the Prophecy’s End information and screenshots introducing the game’s online multiplayer component. 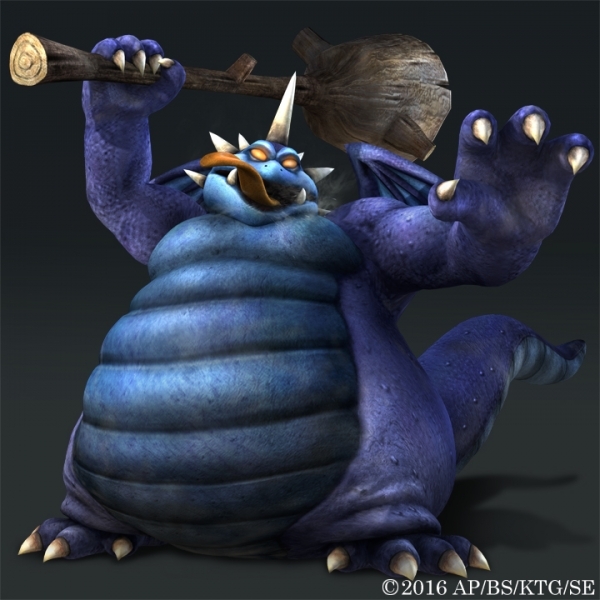 Dragon Quest Heroes II supports both cross-play and cross-save. Cross-play means that PlayStation 4, PlayStation 3, and PS Vita users can enjoy online multiplayer together regardless of platform. Cross-save means that users can upload their save data to PlayStation Network for use with a different SKU of the game. 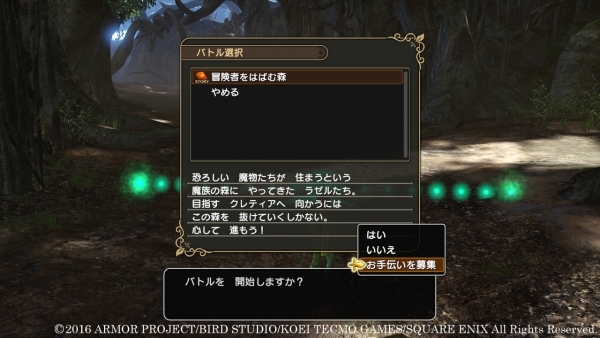 (For example, PlayStation 4 save data can be transferred to PS Vita and vice-versa.) With these features, you could for example play multiplayer on the big screen with your PlayStation 4 at home, and then level-up on the game with your PS Vita. 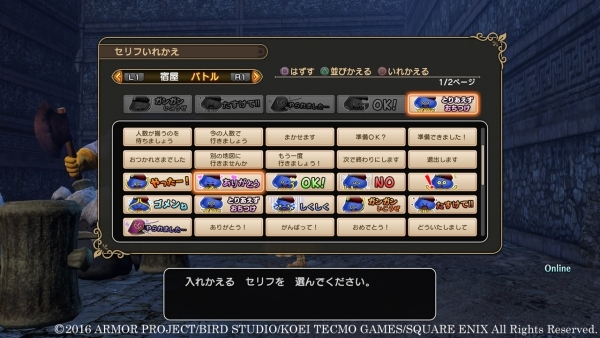 Multiplayer in Dragon Quest Heroes II consists of two options. 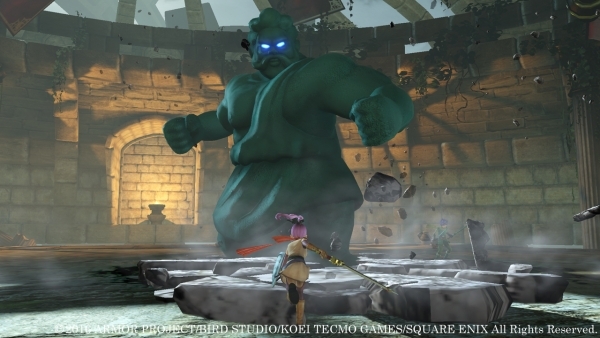 Users can play cooperatively in “Story Battles,” or up to four players can take on the “Space-Time Labyrinth” dungeon where various enemies appear. (The Space-Time Labyrinth can also be played single-player.) 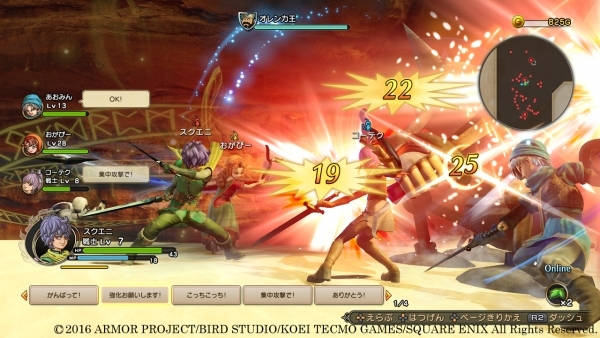 During Story Battles, you can enlist the power of other players to get past difficult areas. And in the Space-Time Labyrinth, you can take on various formidable foes and obtain rewards when it’s cleared. In Story Battles, you can recruit help from friends. Your recruited friends will replace your party members. 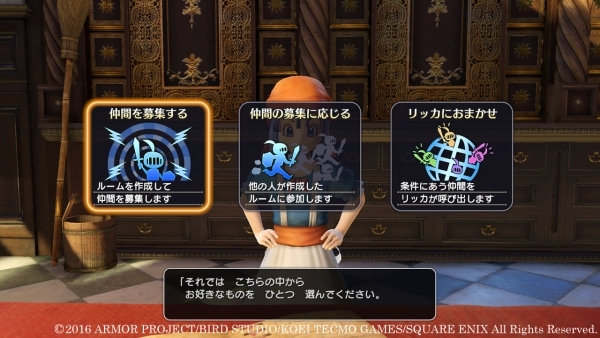 You can register up to three friends to your party before battle by talking to Rikka at Rikka’s Inn. 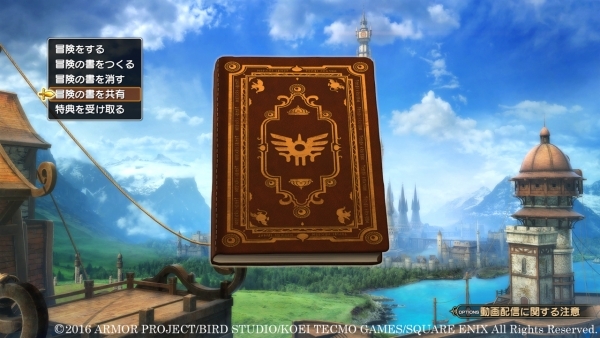 To take on the Space-Time Labyrinth, you must have obtained the “Labyrinth Map” item, which you’ll receive by playing the story. The player with the map can unite up to three other players to take on the dungeon. You can also take on the Space-Time Labyrinth on your own and go with your AI party characters. You can set “Often Used Phrases” and “Stamps” in advance of starting up multiplayer to communicate with other players. 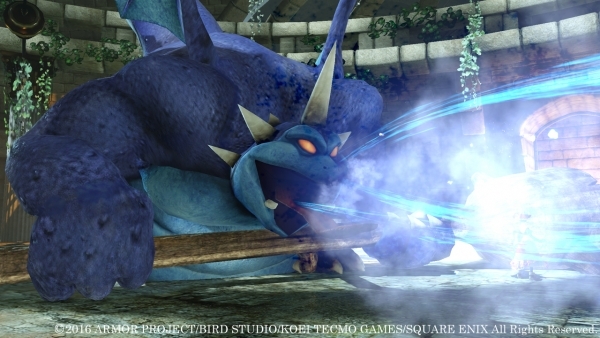 Dragon Quest Heroes II: The Twin Kings and the Prophecy’s End is due out for PlayStation 4, PlayStation 3, and PS Vita in Japan on May 27.